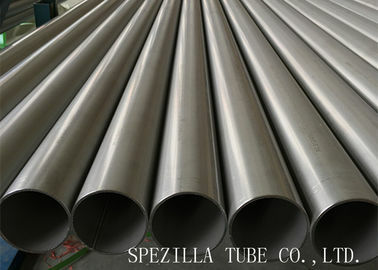 After 304, Type 316 the most common stainless steel on the market. Again it is an austenitic grade with the addition of 2-3% molybdenum which further improves corrosion resistance. 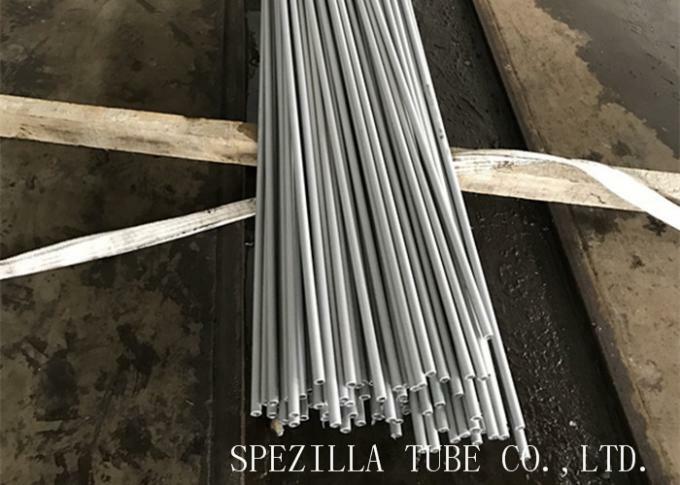 It is often referred to as a marine grade stainless steel because of its effective resistance to chloride corrosion in comparison to other stainless steel grades.